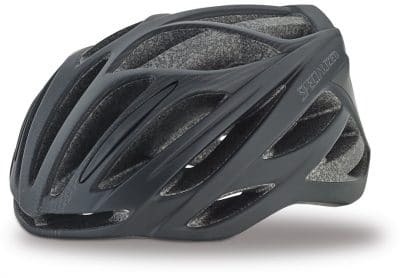 The first must-have thing that you should have as a beginner cyclist (besides having a bike!) is a helmet. Wearing a helmet reduces the risk of injuries, whether you are on the road, path or pavement. All helmets are made to a minimum safety standard so you don’t have to buy an expensive helmet to be protected. 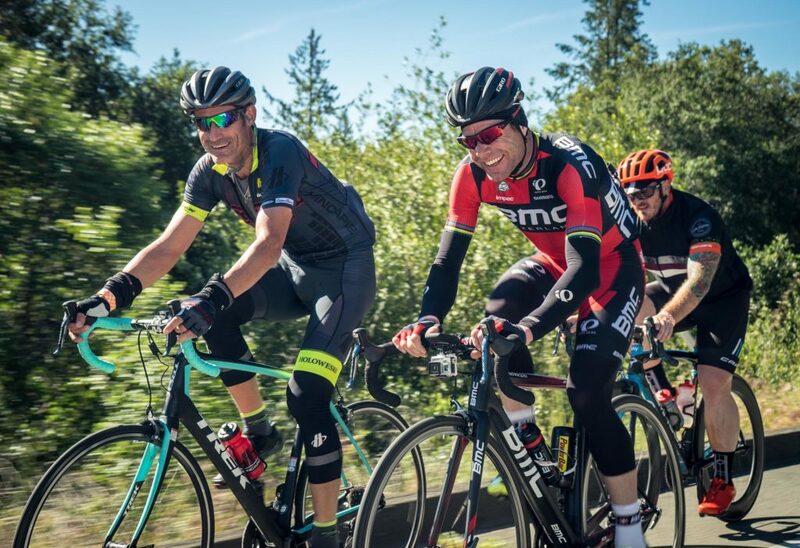 Buying cycling clothing is one of the best investments that you can make. A packable/lightweight waterproof jacket is essential in case it rains unexpectedly. Padded shorts made from lightweight materials are also advisable to avoid discomfort and chafing caused by friction. Having a cycling jersey is also really helpful as it has pockets at the back for storing your phone some cash and snacks. Wearing gloves is essential as it helps to prevent blisters and will protect your hands if you fall – especially if you are riding with cleats for the first time! 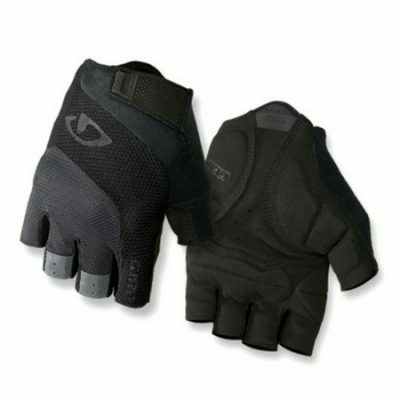 Look for gloves that are made from washable and moisture resistant material. It is also important that gloves are double-padded for cushioning in vital areas. If you are cycling after dark, then you definitely need lights for your bicycle. Lights make you visible (even during the day) and helps you see where you are going on the road. It is also illegal to ride after dark without lights. I would personally invest in some strong lights as it really does make you feel safer and you able to see further ahead when riding at night. Multitools are the cyclists equivalent of a Swiss Army knife. 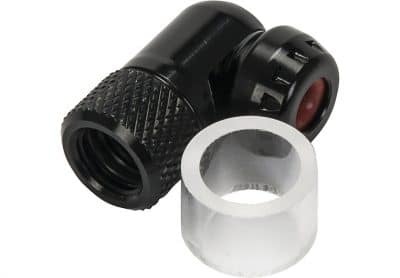 It has a range of tool bits that are used to make adjustments to the bike, such as adjusting your saddle height and making sure that the brakes are working right. 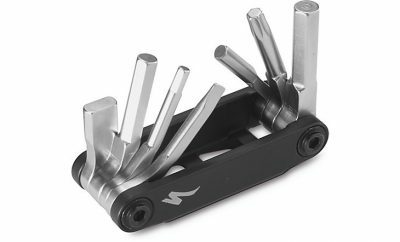 These can be pretty heavy so make sure you get a decent set that will help you adjust several things on your bike as needed. Cycling, like any other physical activity, can make you dehydrated and thirsty. That’s why keeping yourself hydrated is very important. If your bike doesn’t come with bottle cages, make sure that it has pre-installed screws for two cages. As for the cycling water bottles, make sure you buy one that is easy to drink while on the move. Having a good pump and spare inner tube to carry inside your cycling jersey or seat bag is essential in case you get a flat tyre whilst out on a ride. You will also need tyre levers to help remove the tyre from your wheel. To make life really easy I would recommend carrying a portable CO2 Bike Pump, it’s small and easy to use. However when at home I would recommend a bigger floor pump for pumping up your tyres pre-ride. It’s a legal requirement here in Australia to have a bell to make yourself known to people walking, running or cycling ahead of you. It’s important to make others aware of your presence if they don’t know you are there. If you are a new cyclist then I hope this has helped. Any questions then let me know. Good luck with your cycling and if you need any help with training and keeping up your fitness levels then try Bike Blitz Online Training Program.